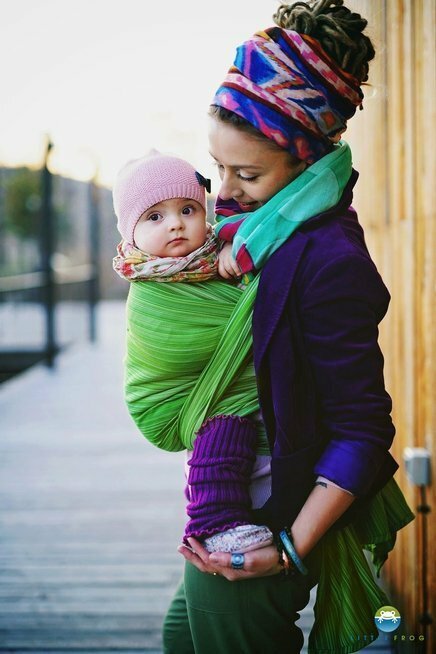 Little Frog are Polish baby wraps made of 100% soft cotton. They are especially created for the youngest babies - they are thinner and more delicate. 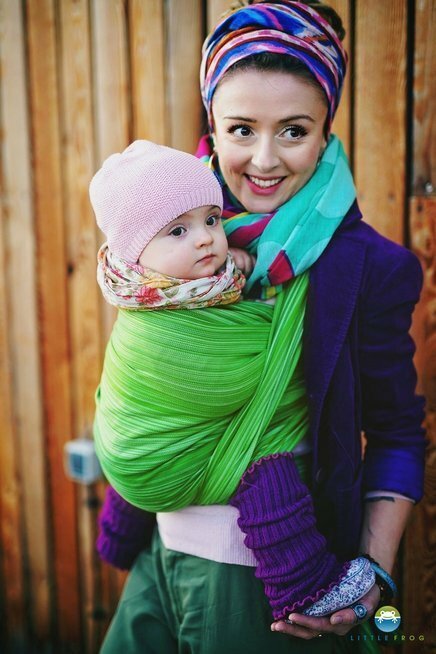 We recommend them particularly if you haven’t got much experience with babywearing .